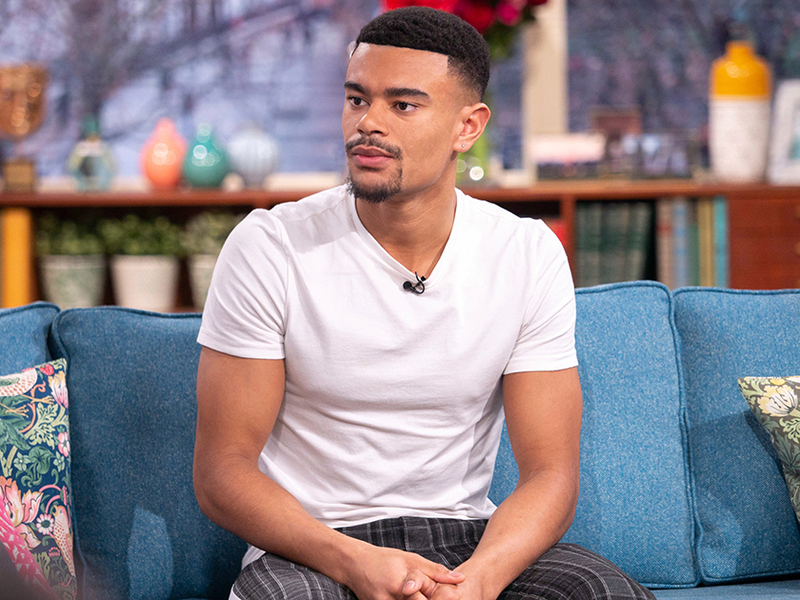 Following his shock break up with Love Island girlfriend Megan Barton-Hanson last month, now Wes Nelson has revealed how he really feels about her moving on. In case you missed it, Megan, 24, has been linked to football pro Dele Alli after the pair reportedly met at a nightclub over the weekend. But far from being cut up about the news, now Dancing On Ice star Wes, 20, has insisted he’s totally ‘chill’ about the whole thing. 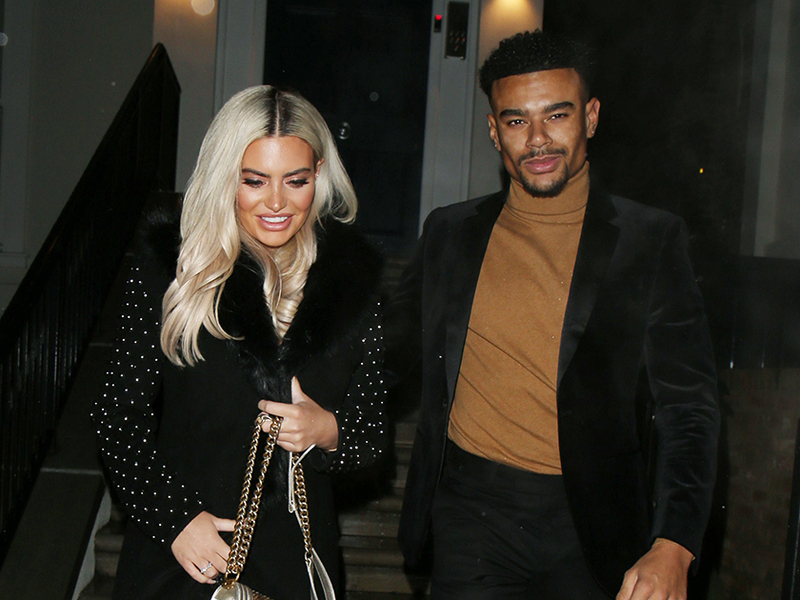 Although an insider at the publication added that Wes might not be letting on his true feelings, as they claimed: ‘He checked in with pals that were there at Tape club on Saturday night and they reassured him that nothing substantial happened between Megan and Dele. 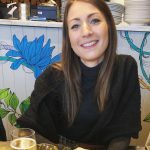 ‘Of course he wants to know when she starts dating another bloke but it’s definitely not his style to get angry or jealous. Wes has since shared a reflective Instagram post with his followers, after narrowly missing a run-in with his ex at the BRIT Awards on Wednesday evening. 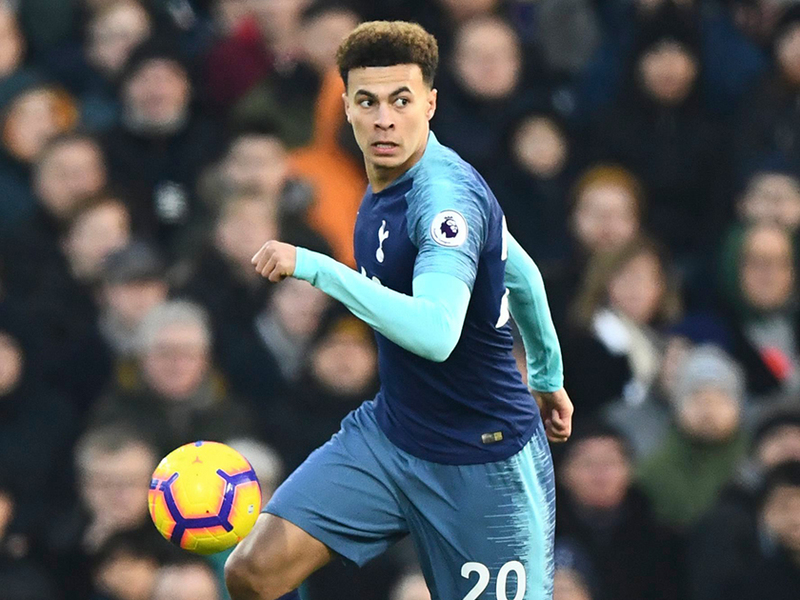 This comes after Tottenham Hotspur player Dele, 22, reportedly made a beeline for Megan after dumping his girlfriend of two-and-a-half years, Ruby Mae. While partying at Tape nightclub in London last weekend, the pair apparently exchanged numbers, with a source telling The Sun: ‘Dele was really keen on Megan and went over to introduce himself right away. Newly single Megan reportedly ended her relationship with Wes because of his appearance on Dancing On Ice and ‘close bond’ with skating partner Vanessa Bauer.